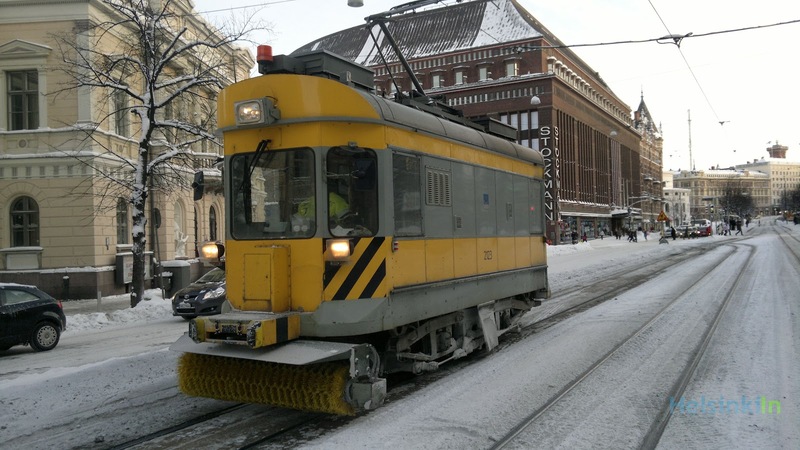 last weekend I finally found out how they clean the tram tracks after heavy snowfall. Take a look. Funny thing.